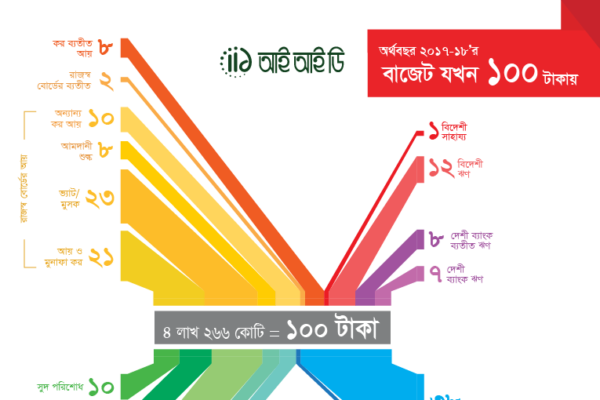 IID’s activities in this sector vastly based on analysis of macroeconomic trends, including national budget analysis; analysis of economic and development policies. 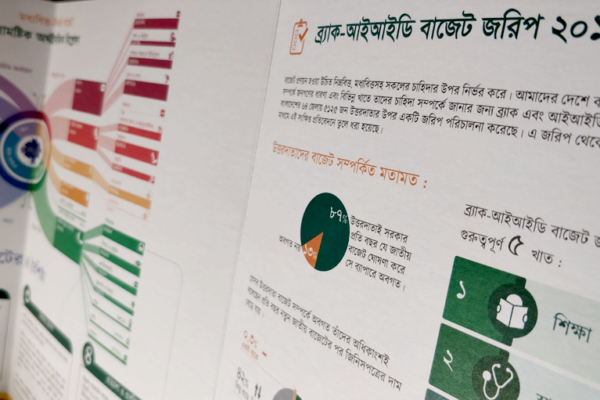 Since IID works for access to impartial and comprehensive quality information for all, in this process Data visualization; Info-graphs and one pager, economic policy brief have been the some of the core components of IID’s Economy based activities. Every year when the annual budget comes out, IID is one of the first to prepare and publish an in-depth analysis. 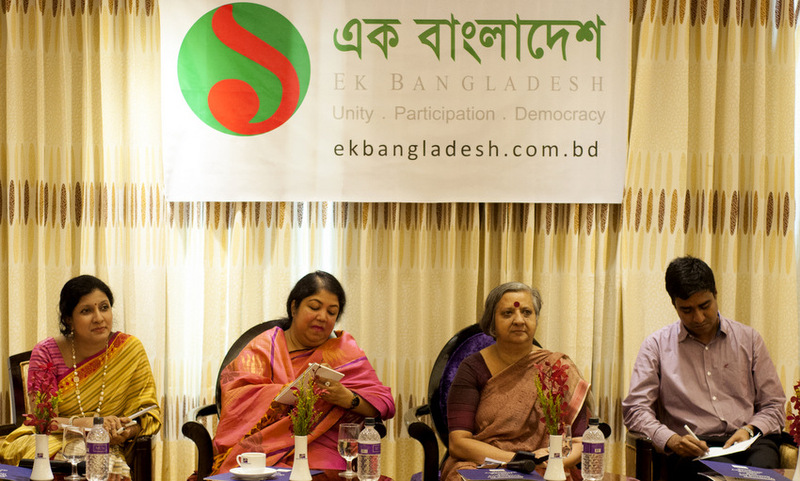 IID also provides sectoral analysis of the National Annual Budget, such as the Education Budget. 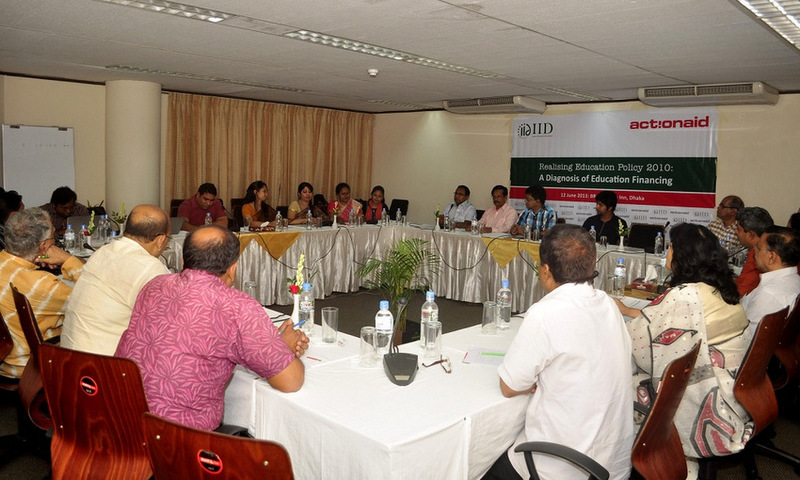 IID hosts Policy Breakfast events to discuss budget and economy related issues with the experts. 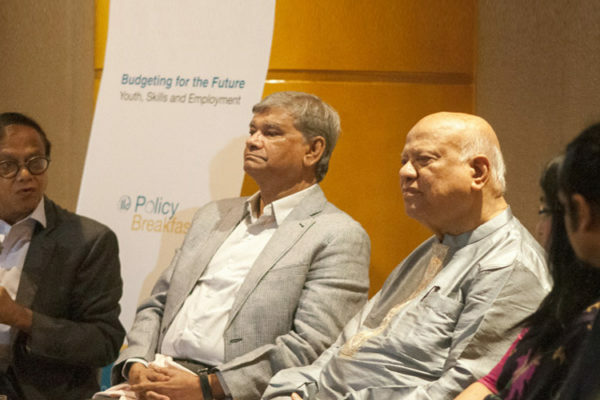 IID works with its partners to advocate for expanding the budget in critical sectors. IID believes in empowering people with know-how to represent and advocate for themselves. 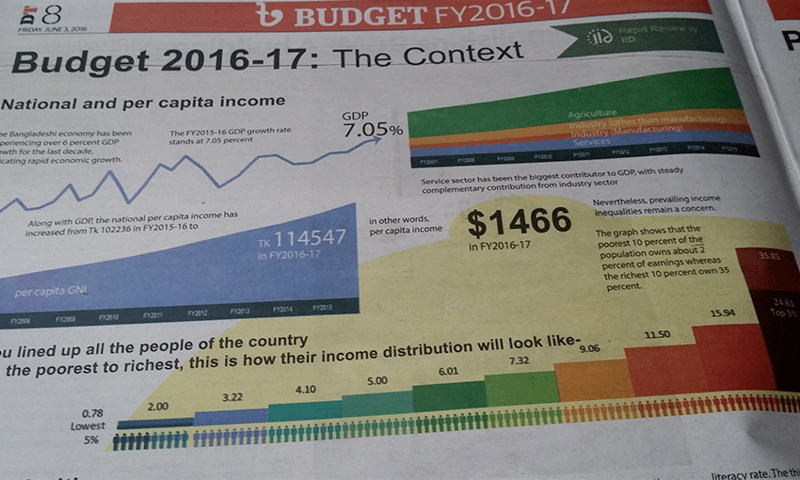 IID regularly distributes infographics and policy briefs on budget & economy related subjects to policymakers and the general public. 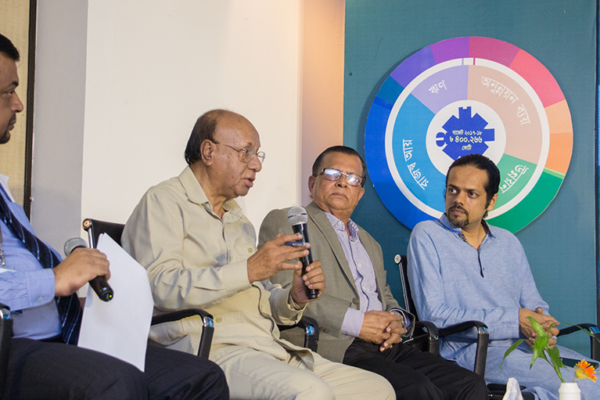 Budget and Economy related issues can seem arcane to non-experts. IID tries to solve this by presenting data in an engaging and easy-to-understand manner.